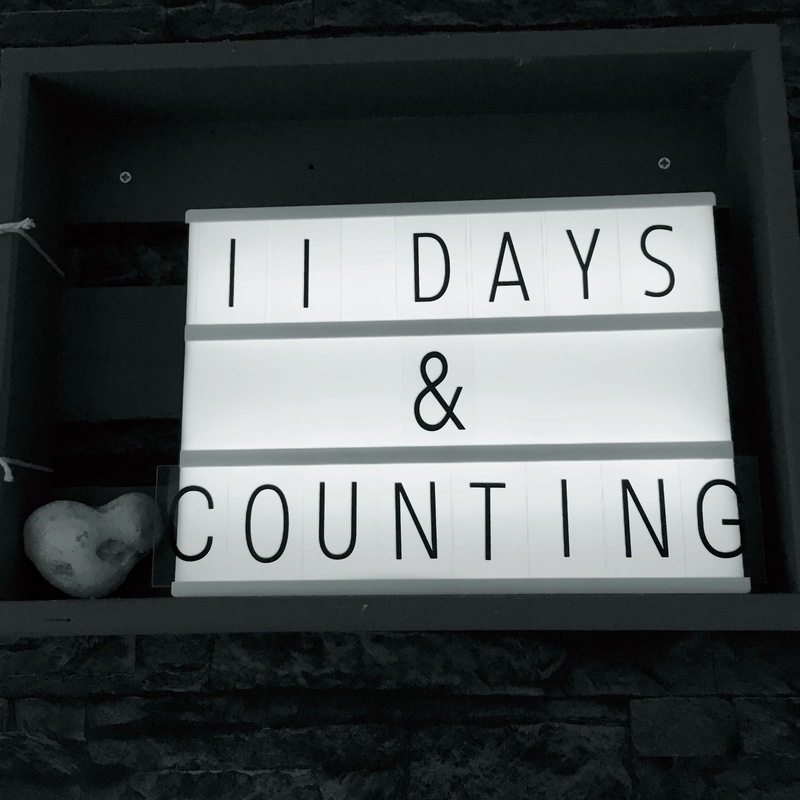 I have to say making it to 38 weeks pregnant makes it feel like the end is in sight and with my induction now booked in for 2 days before my due date I am definitely on the countdown – 11 days to go! It still feels strange thinking we will have an actual baby in less than 2 weeks, though I know as soon as she is here it will be hard to remember life without her. I&apos;m just so excited to meet her! 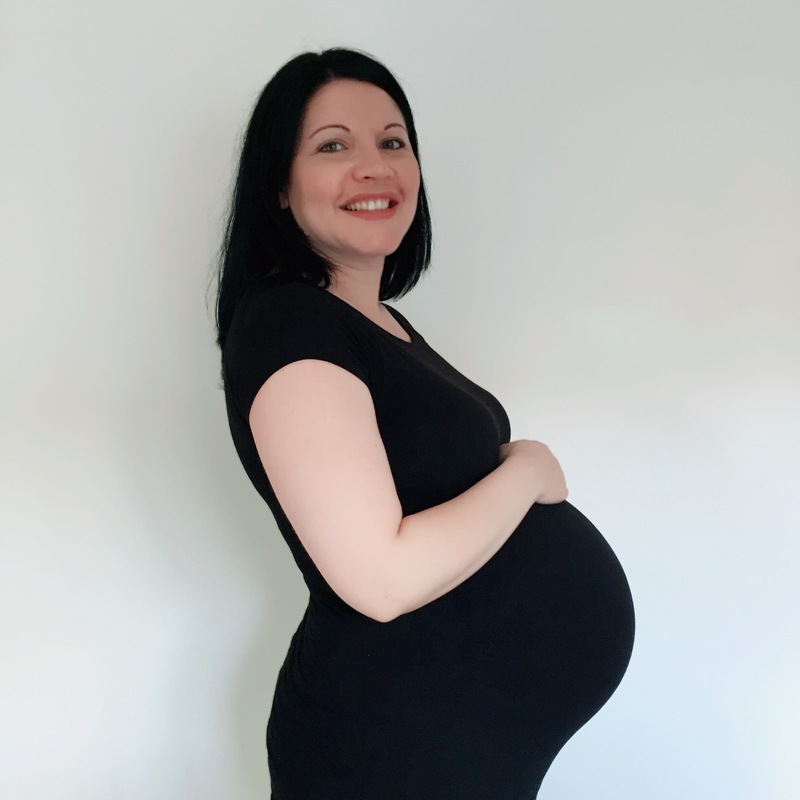 I am feeling much more positive and less stressed this week now that the risk of a prolonged hospital stay is not hanging over me (see last week&apos;s 37 weeks pregnant update to find out what I&apos;m talking about). The main issue this week has been the weather, I know we shouldn&apos;t moan about summer finally arriving as it&apos;s so rare, but with temperatures reaching over 30 degrees, it has been a struggle! I have mainly been found sitting as close to the fan as possible (both indoors and outdoors!) or with my feet in the paddling pool while the girls splash around. Everywhere I go I get pitying looks and people saying they don&apos;t envy me in the heat (although to be fair that could just be because I&apos;m looking knackered while doing the slowest pregnancy waddle ever!) I have also been wondering things like what on earth do you dress a newborn in when it&apos;s so hot and will baby get cold if you have a fan on you while you are in the middle of a breastfeed? Or too hot if you don&apos;t? I might have had 6 babies already, but none of them were summer babies! Fortunately the weather has gone much cooler today, which is making things so much more comfortable and hopefully getting some sleep will be much easier tonight. My swollen feet and ankles have gone to a whole new level, I usually have quite petite feet and skinny ankles so my current elephant feet are not familiar at all. They feel pretty disgusting if I&apos;m honest! As for Twinkle, she seems to be doing fine. She has been a bit quiet at times and a few times I have been wondering if I should go and get checked over but then she starts wriggling just in time. I am constantly wondering if her movements have been &apos;enough&apos; though, something I&apos;ve not really had with previous pregnancies. I try not to stress about it too much as I think the polyhydramnios (excessive fluid around baby) could be the main reason for this. I&apos;m definitely getting into the swing of maternity leave although totally switching off from work is unlikely as Mr T keeps me up to date on what is going on. I have really been enjoying a bit of extra time with Totsy – especially as she has been a lot more laid back this week. We haven&apos;t done anything exciting because it&apos;s just been so hot and I&apos;m not really able to walk much but it&apos;s been nice to relax at home and just spend the time playing together. It&apos;s pretty strange to think that as I won&apos;t quite make it to 40 weeks, next week&apos;s pregnancy update will be my very last one! Tags: 38 weeks pregnant, baby number seven, pregnant at 42, pregnant over 40. Bookmark the permalink.